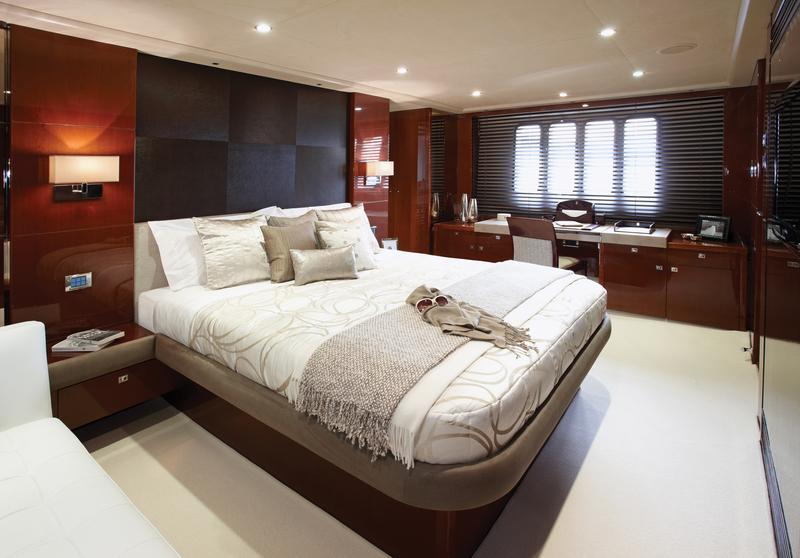 British boat builder, Plymouth-based Princess Yachts International revealed its new Princess 72 Motor Yacht to great acclaim at the London Boat Show in January and has already created an enormous amount of interest around the world for her exquisite elegance and refined style. 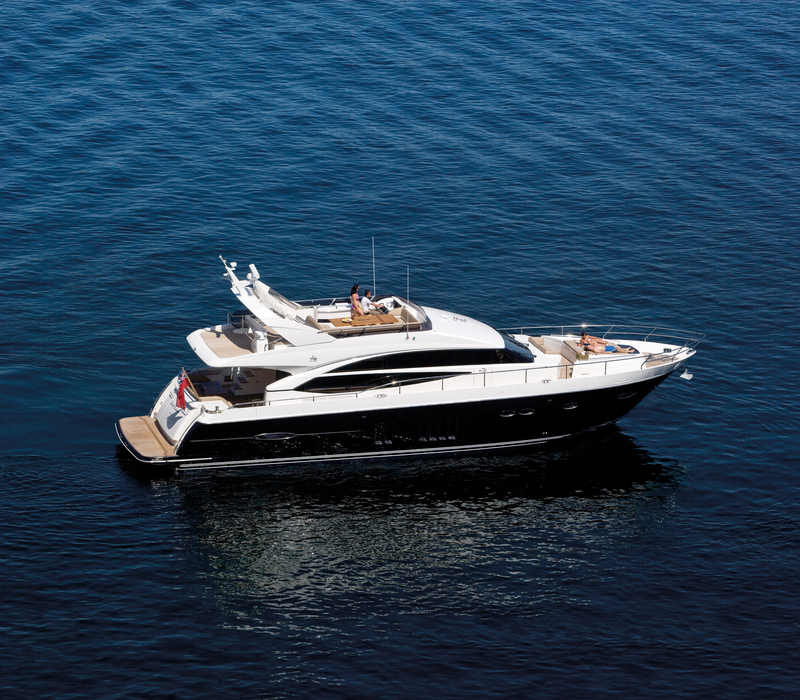 She perfectly combines the sophistication and detail of a true motor yacht with the agility and performance of a sports cruiser. 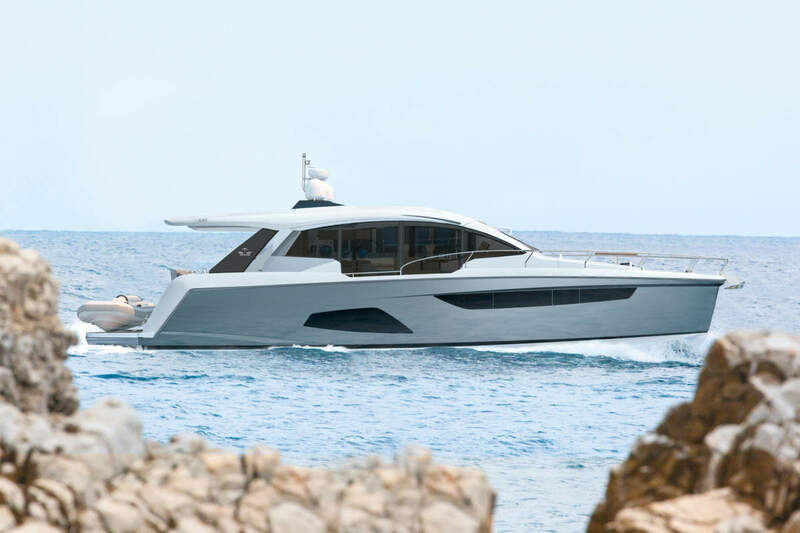 On display at the Southampton Boat Show for the first time, the new 72 Motor Yacht is the ultimate craft for combining luxurious long range cruising and sophisticated entertaining. 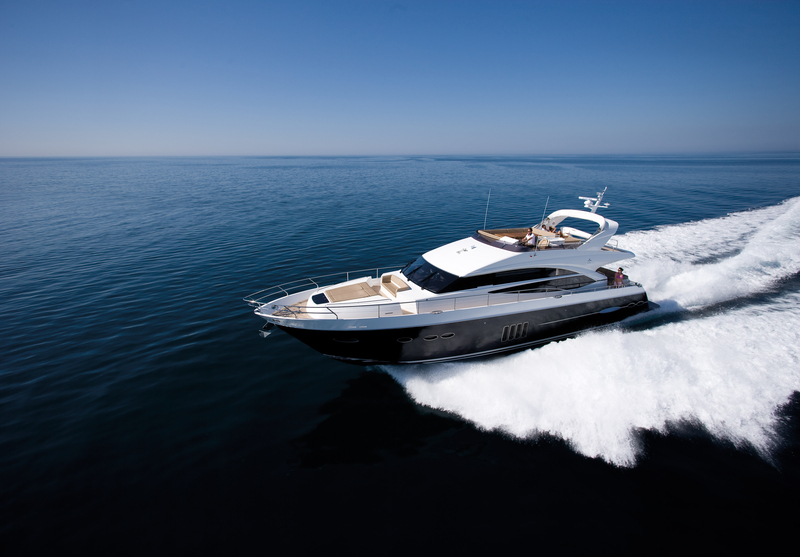 The Princess 72 Motor Yacht joins the Princess range of sophisticated motor yachts, classic flybridge craft, dynamic V Class sporting yachts and new M Class that is due in the coming year. 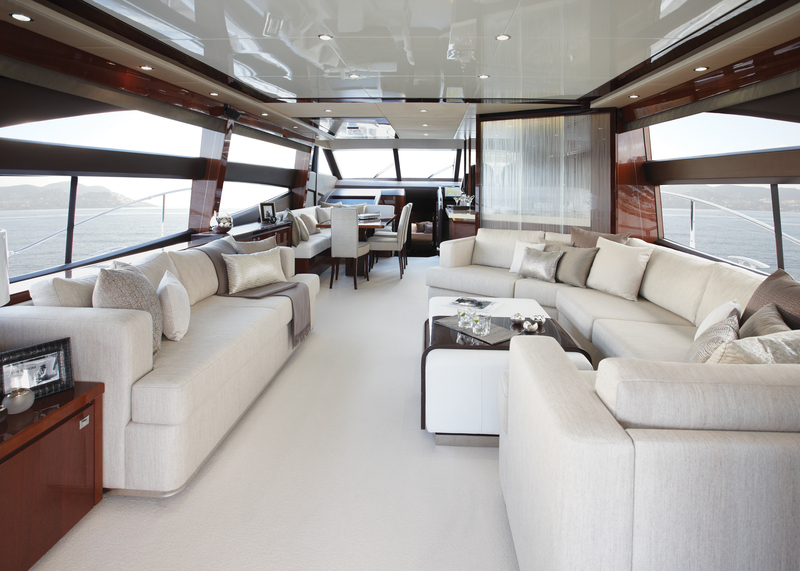 What a beautiful yacht, I went on board the 72 at Southampton boat show and she was amazing inside a true credit to Princess Yachts.